Deflategate makes its debut in Comedy Central's South Park, an animated comedy. 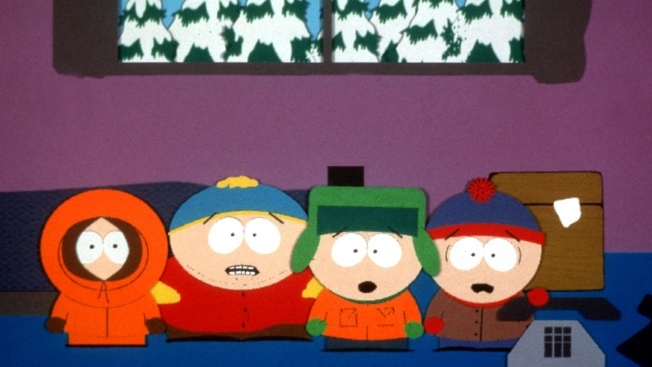 "Kenny", "Cartman", "Kyle", and "Stan" are the characters in the hit series "South Park." According to The Boston Globe, in the 19th season premiere of the show, the character Cartman is punished with four days of detention courtesy of the new principal. Cartman reportedly fights the detention using tactics he learned from Tom Brady. Earlier this month, a judge knocked down Brady's four-game suspension. Season 19 premieres Wednesday at 10p.m.